Are you ready to wake up refreshed tomorrow? Get The Exhausted Person's Guide to the 4 Fundamentals to Overcome Insomnia and Conquer Fatigue Now! 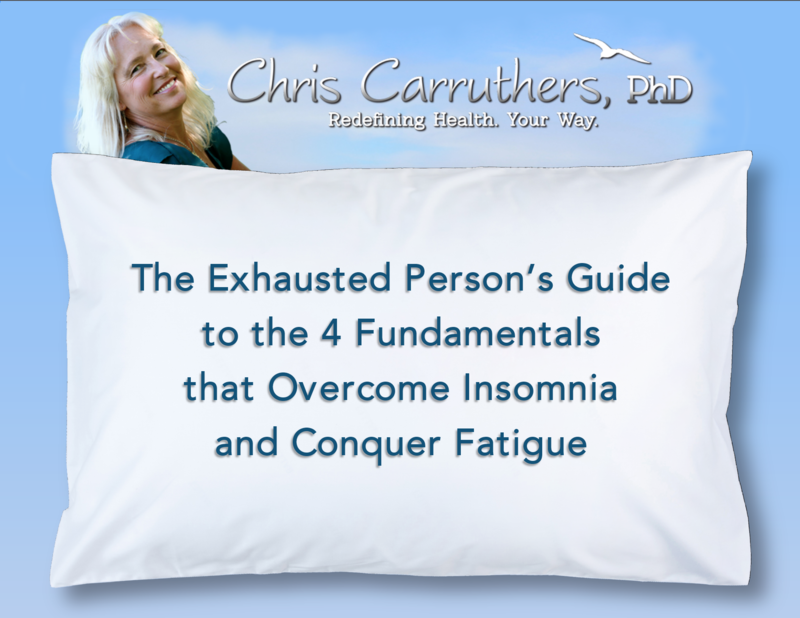 Get The Exhausted Person’s Guide to the 4 Fundamentals to Overcome Insomnia and Conquer Fatigue Now!